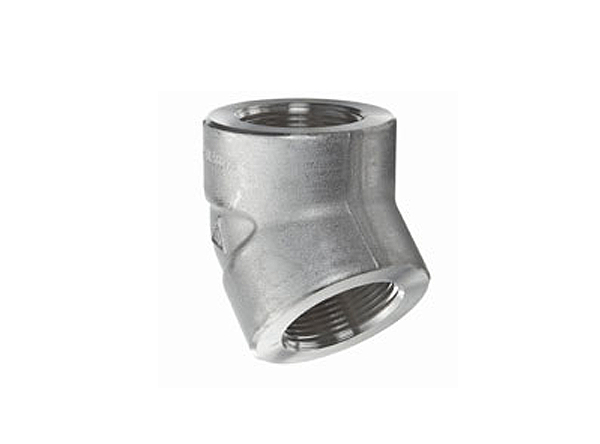 Buttweld elbow is a particular standard band pre-created designed pipe connector or pipe joint. It is intended to either be flanged, screwed or welded. We produce all the buttweld elbows in fluctuated size, measurement and grade. These elbows are utilized to alter the course of certain funneling or piping framework. We create and send out amazing piping fittings. 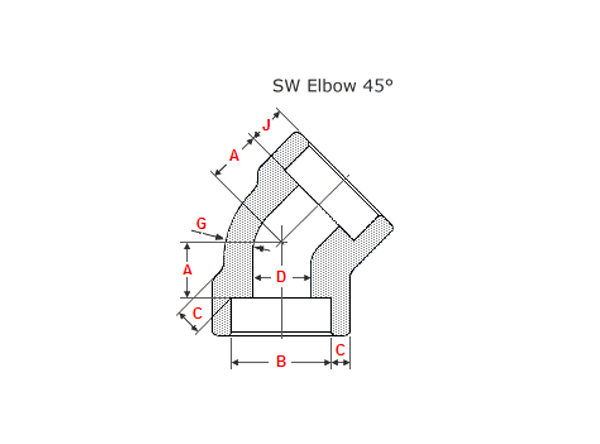 You can purchase ANSI/ASME B16.9 buttweld 45 degree elbow. These Buttweld elbow takes after the requirements of the accompanying enterprises, for example, Mining, oil refineries, steel and aluminum fabricating, aviation businesses and development organizations. Buttweld 45° Elbow roll out a 45 degree improvement of course in the keep running of the pipe. The best producer of alloy steel, carbon steel, duplex steel, Inconel and monel buttweld 45 degree elbow giving a wide selection of colors, grades and details. Orders will be sent out within 2-3 business days, and may take up to 5-10 business days in transit. If ASME B16.11 Forged Elbow is out of stock, orders may take up to 2-4 weeks to ship. JF Engineering Products LLP will notify buyer if this situation occurs..